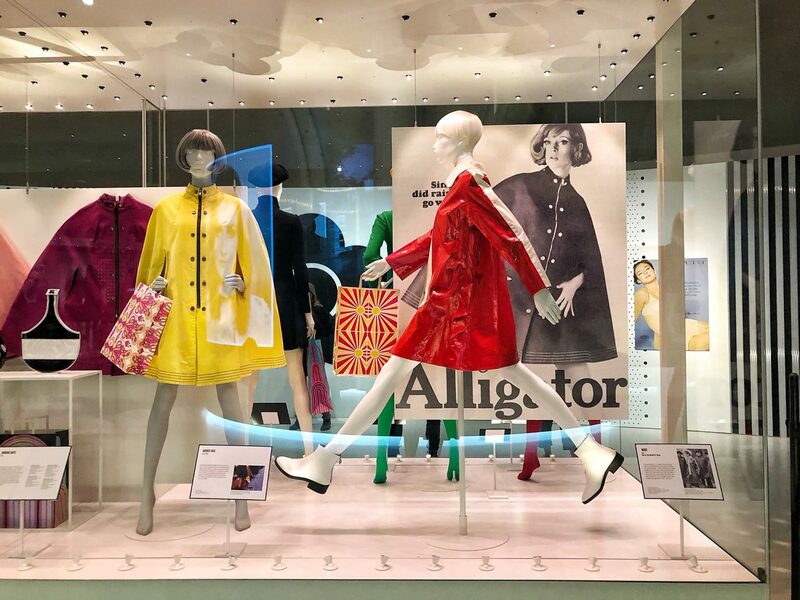 King’s Road‘s story as a style destination has many chapters, one of them undoubtedly being the age of Mary Quant. 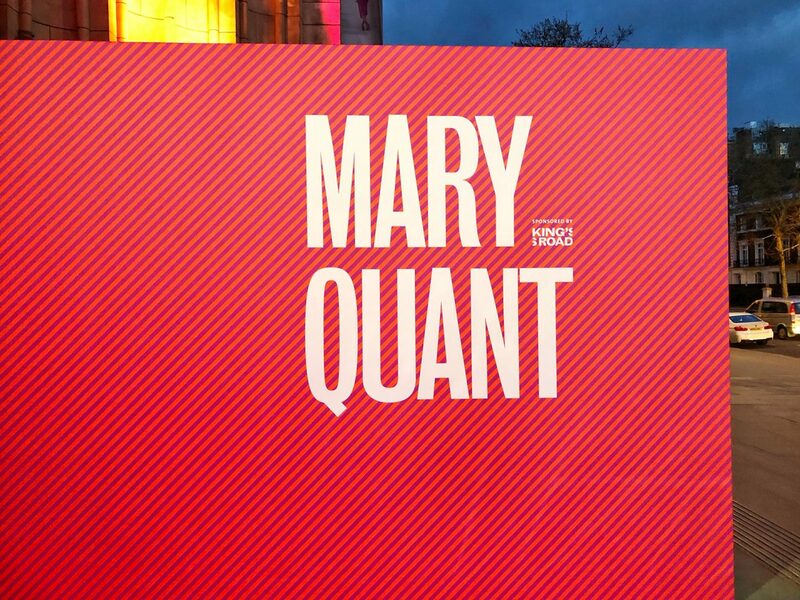 Mary Quant opened her first store on King’s Road in 1955. It was called Bazaar and it paved the way for Chelsea being celebrated as a fashion capital on the global map. Nowadays, you can find Joe & the Juice where Bazaar once sat. In 1998, this site was also home to Starbucks’ very first coffee shop in the United Kingdom. Growing up in Chelsea, I vaguely remember 123 King’s Road as a clothes store but I have no idea what it was called. I just remember it capturing my attention each time I walked past because it was so different to the other stores along King’s Road at the time. It had a similar vintage air to Steinberg & Tolkein from what I vaguely remember and once I dared to go inside out of curiosity, only to promptly step back out because of a slight sense of overwhelm. And I still remember the woman working there, sitting on her stool. 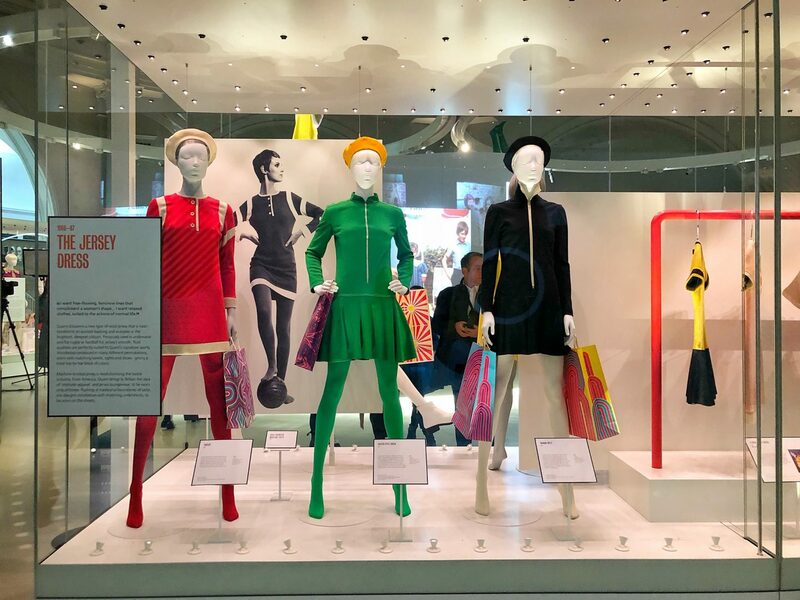 To celebrate Mary Quant, the V&A have opened the first international retrospective on the iconic designer. 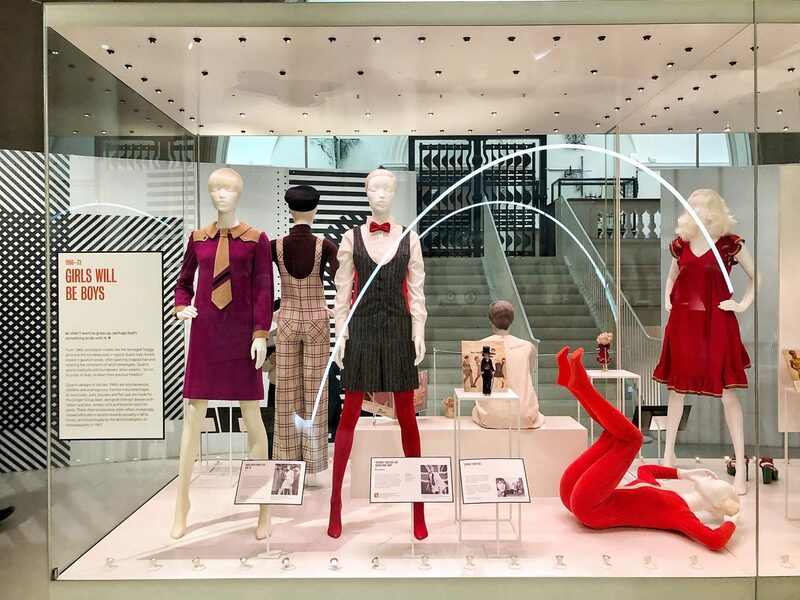 The exhibition spans two decades of Quant’s legacy from 1955 to 1975. What I love about this exhibition are the personal stories behind the pieces. 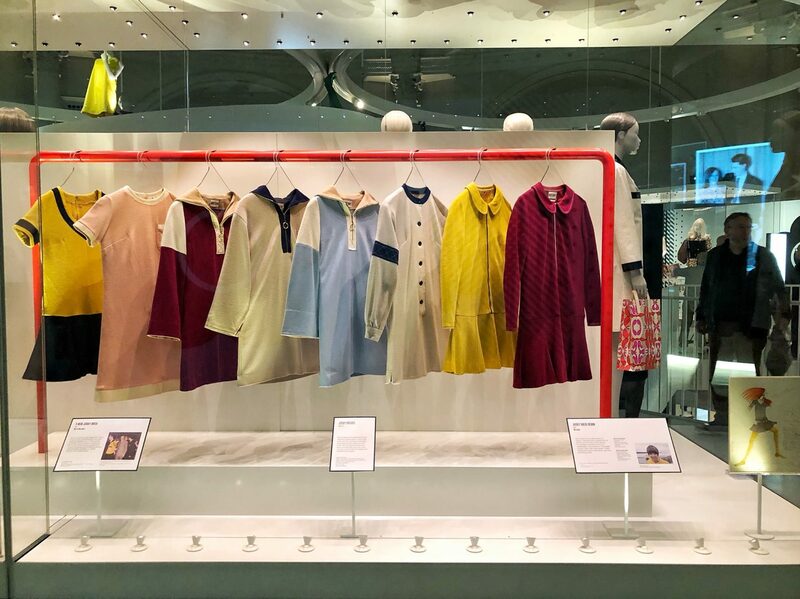 Last year the V&A ran a campaign to reach out to the public and track down rare Quant garments. And from over 1,000 responses, 35 objects from 30 women were selected for the exhibition. And while Quant is synonymous with the mini skirt, which she was an ambassador for, the exhibition taught me a lot about her legacy. 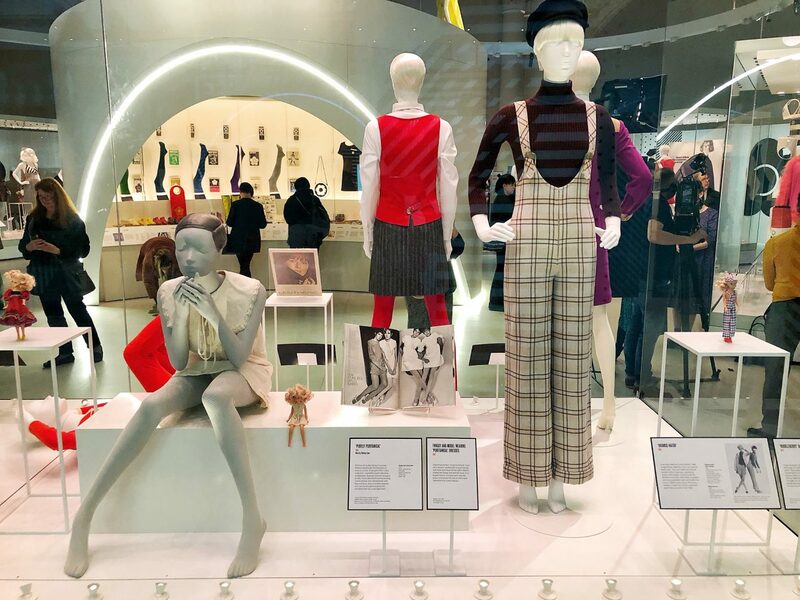 From breaking from tradition and daring women to try something different be they designs based on the schoolgirl pinafore or a more masculine tailoring, Quant was always entertaining with her styles. Her influence also carries into today from the jersey dress to the wrap-over dress; it’s easy to take these styles for granted. The King’s Road have sponsored this exhibition and these are certainly exciting times for Chelsea with the landscape evolving yet again to allow fresh new voices onto the scene. 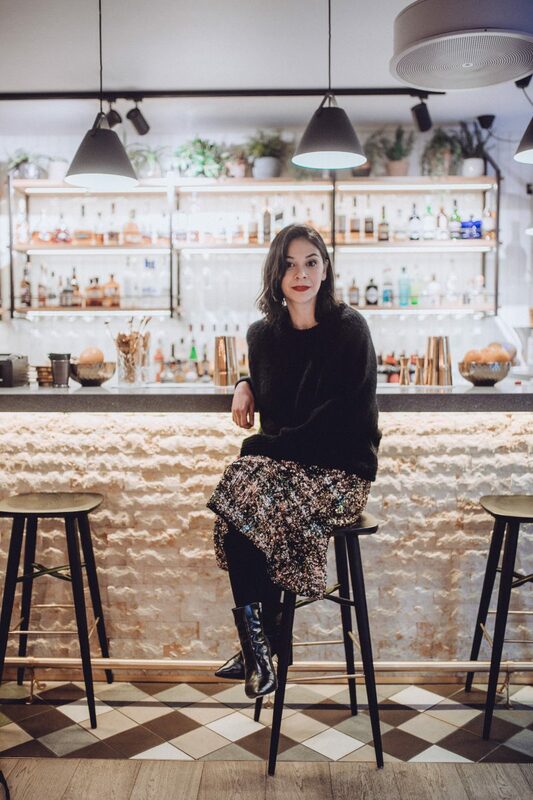 A testimony to the King’s Road’s new vision is The Fashion School; an exciting place for little creatives to discover their craft. And I for one am thrilled about what’s to come. 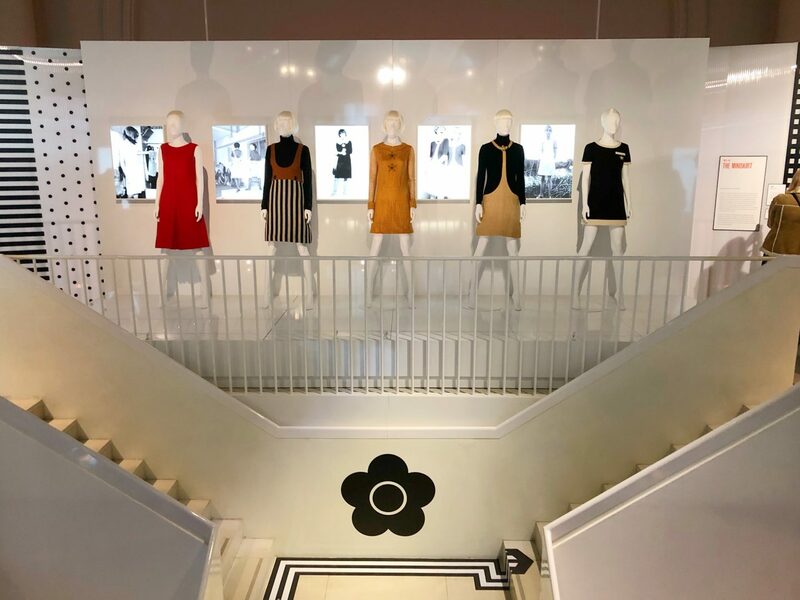 Mary Quant at the V&A runs until 16 February 2020 and I was invited to the press viewing of the exhibition.